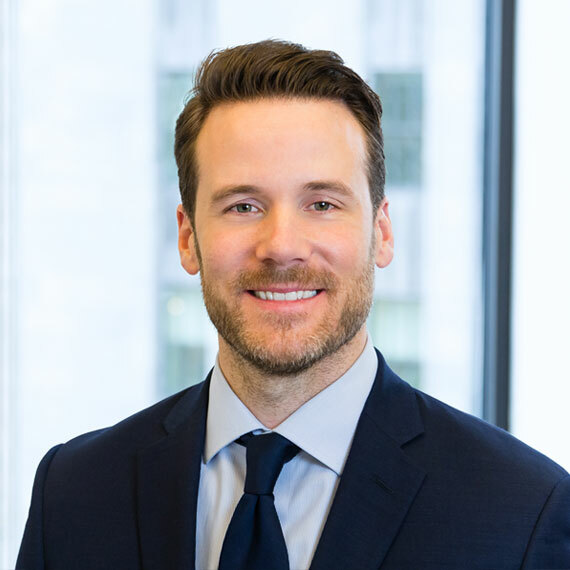 As a member of the acquisitions and investment team, Mark is responsible for sourcing and negotiating acquisition and development opportunities as well as cultivating relationships with Leggat McCall Properties’ investment partners. He has experience in all aspects of real estate investment and capitalization across a variety of product types including office, industrial, multi-family, life science, and land. Mark has been involved in various roles on more than $5.5 billion of transactions. Prior to joining LMP, Mark was a Senior Director at HFF where he was involved in various team roles on more than $5 billion in transactions spanning various asset types and structures, including investment sales, joint venture equity, construction, and permanent financing.